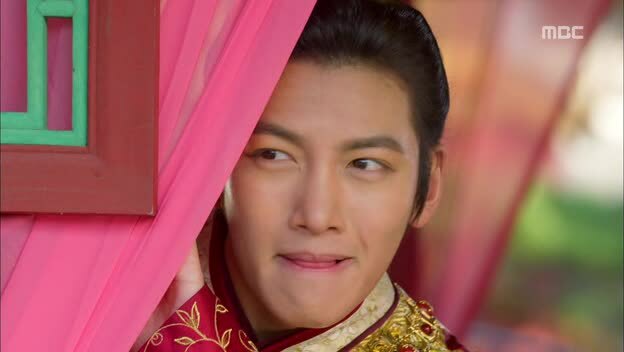 Empress Ki. . Wallpaper and background images in the Ji Chang Wook club tagged: photo ji cjang wook ji chang wook ji chang-wook.